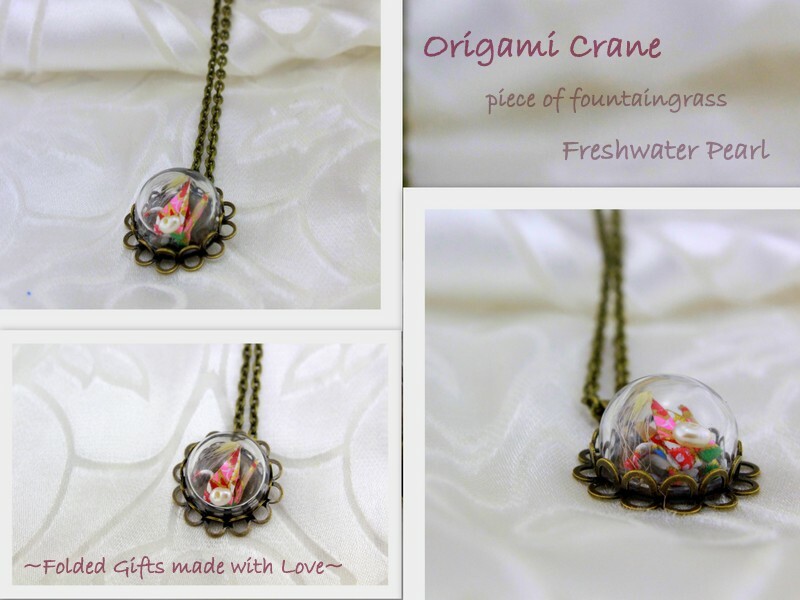 The Mini Crane - Freshwater pear and a piece of beautiful fountain-grass. 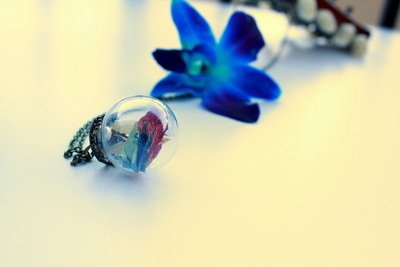 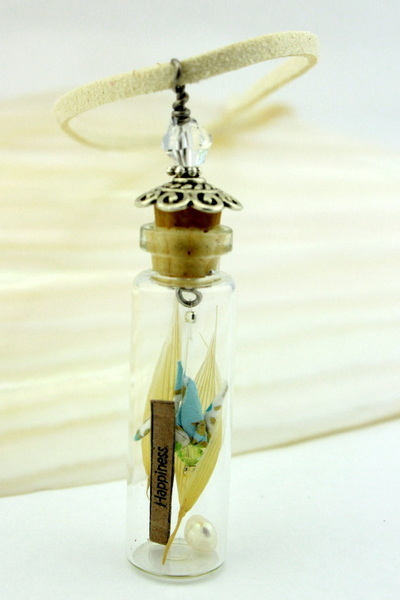 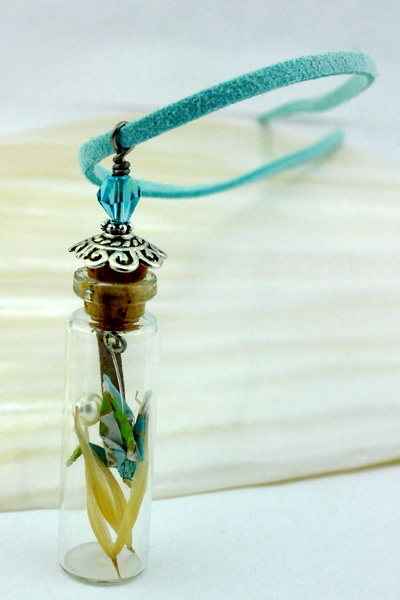 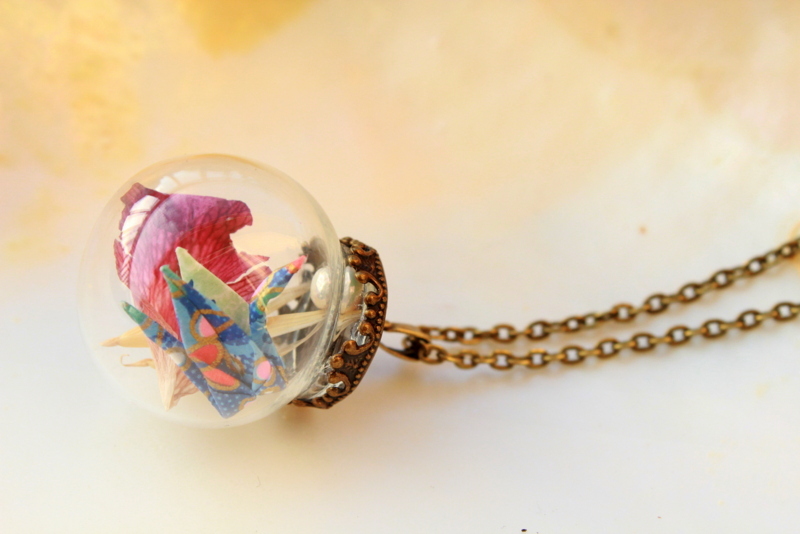 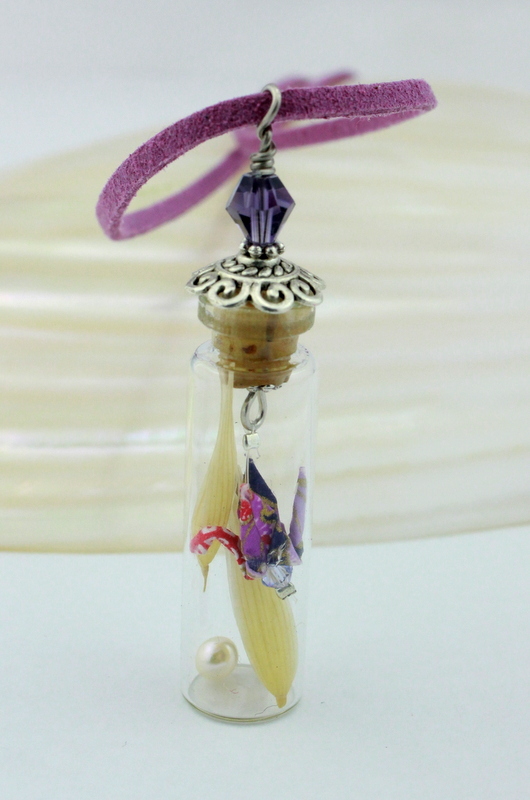 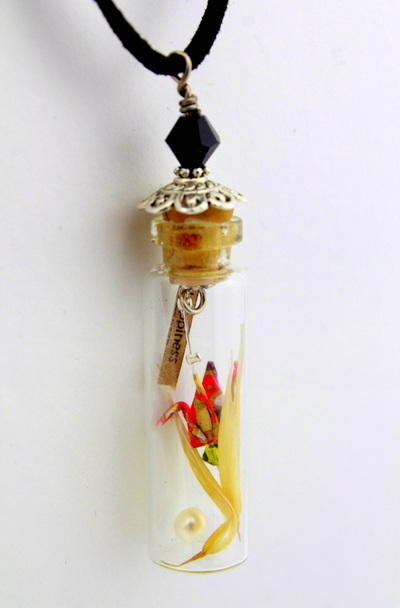 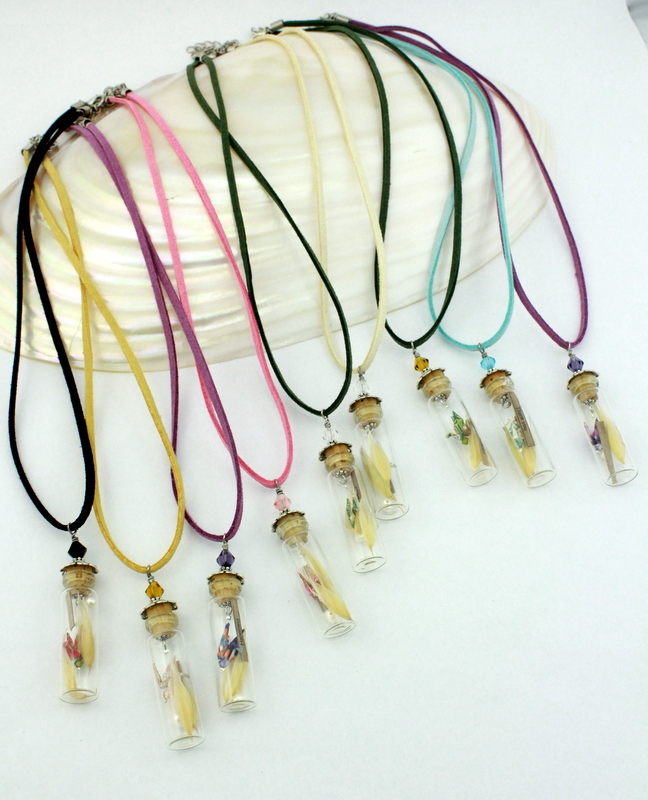 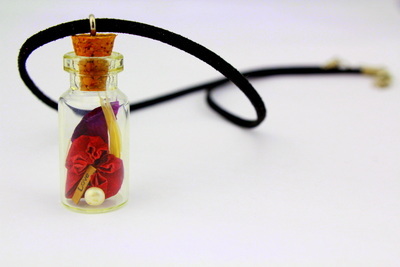 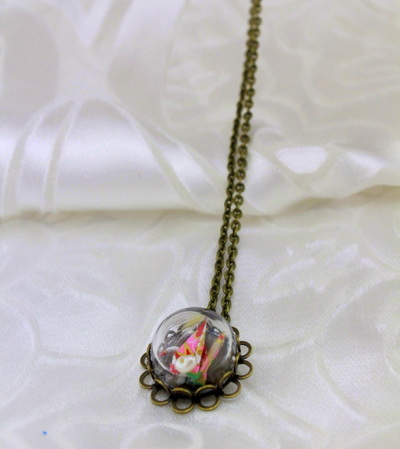 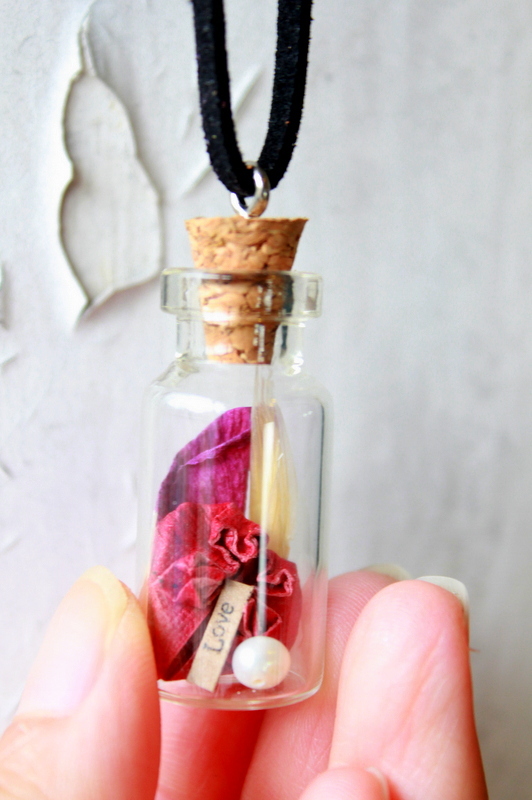 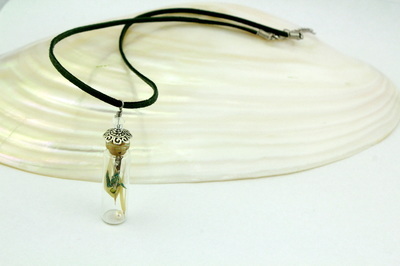 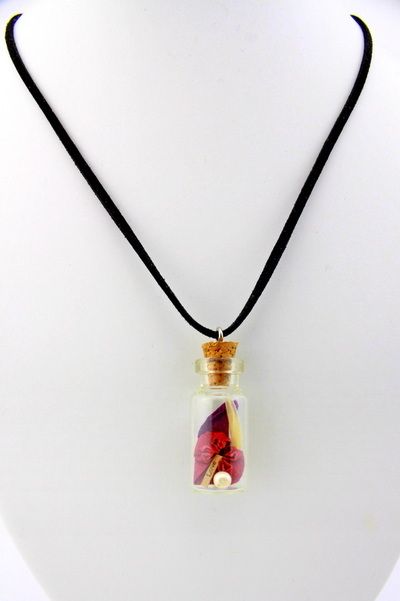 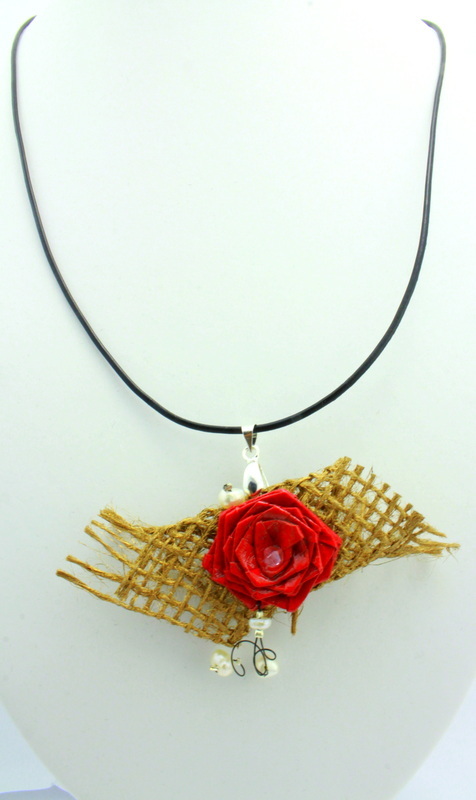 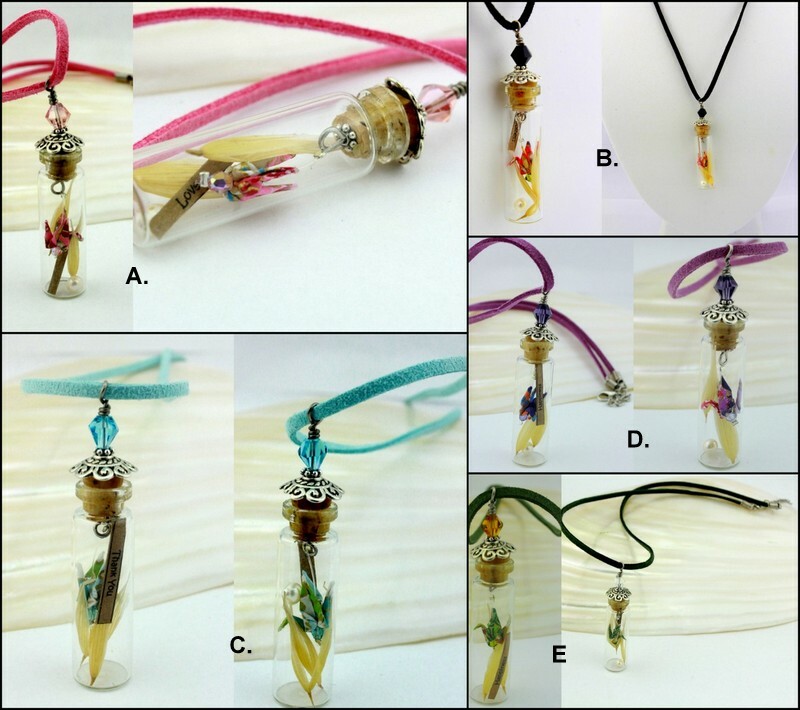 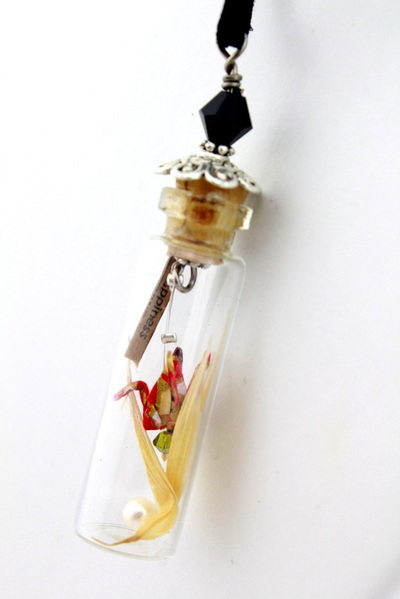 Housed in a sweet glass dome vial flower pendant with antique bronze flower base findings and necklace. Mini Crane –Crane believe to live 1000 years it symbolises happiness, long life, good luck and peace. The Mini Crane - Dry orchid with hay and a fresh water pearl. 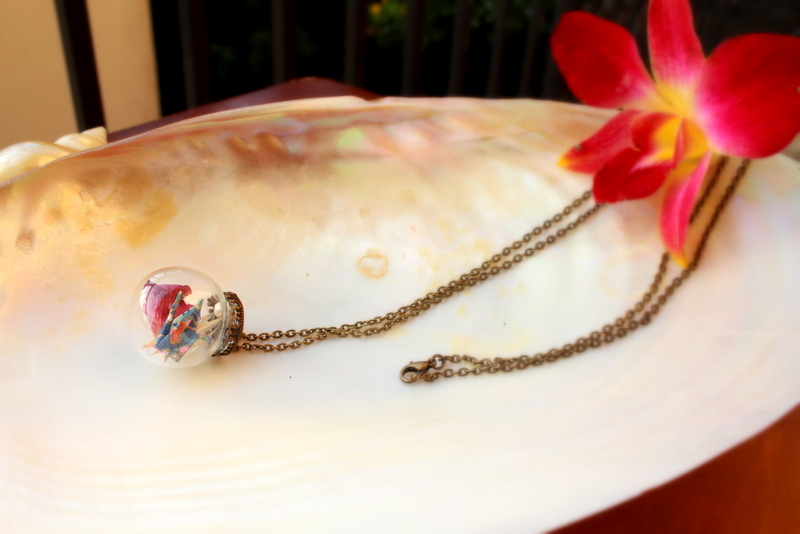 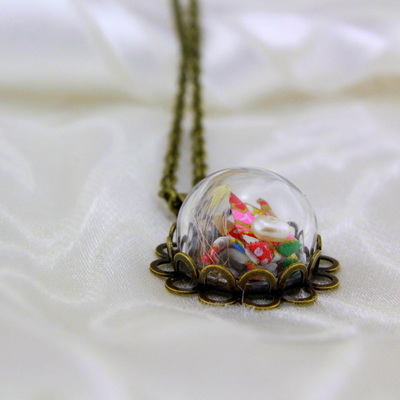 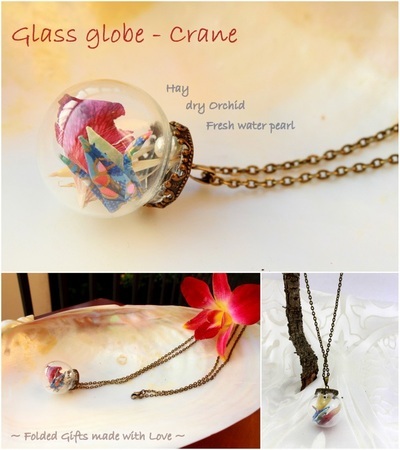 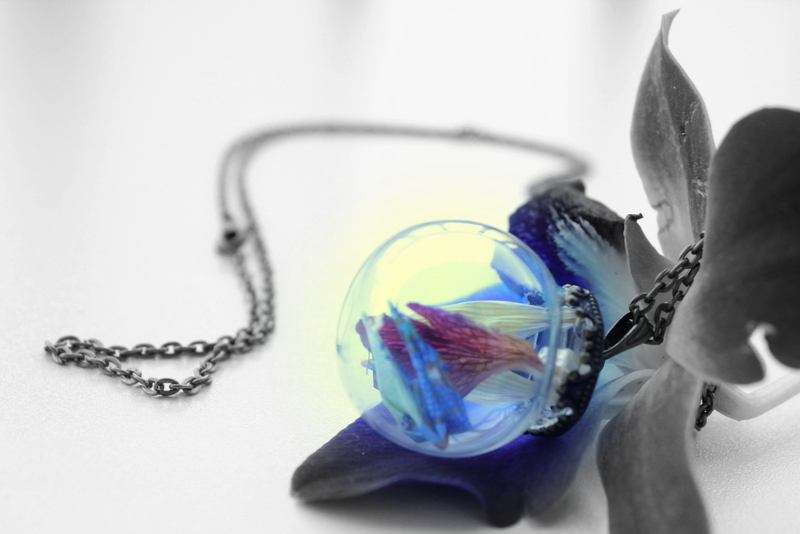 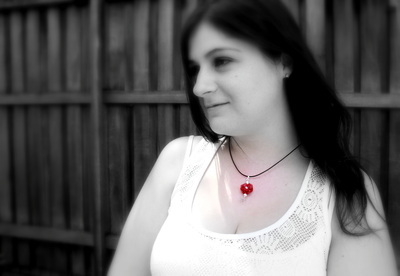 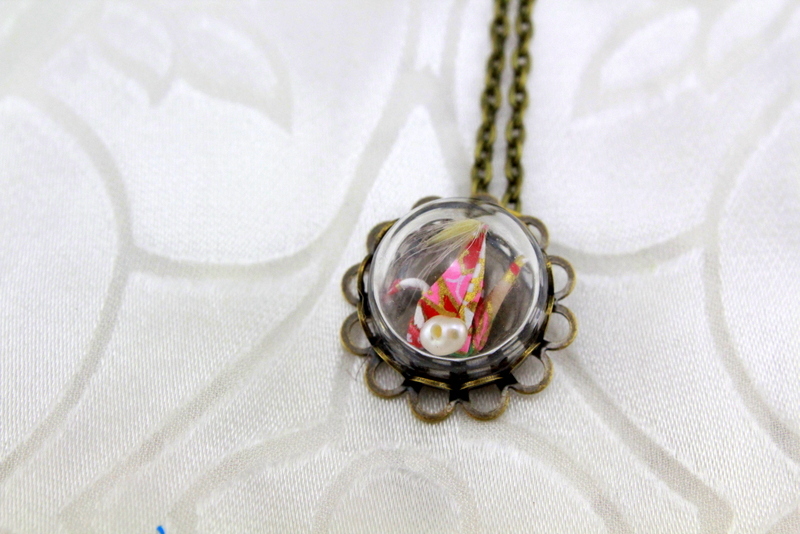 Housed in a sweet glass globe pendant with antique bronze base findings and necklace. 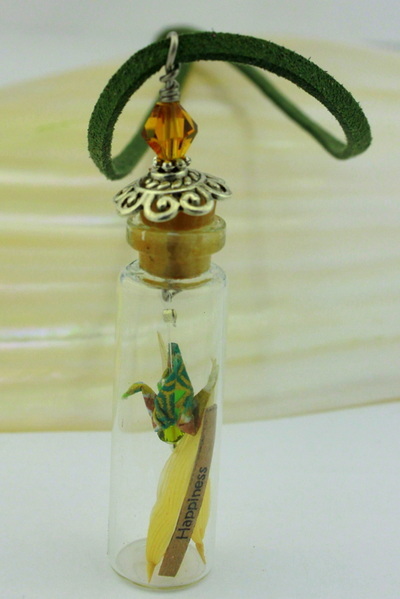 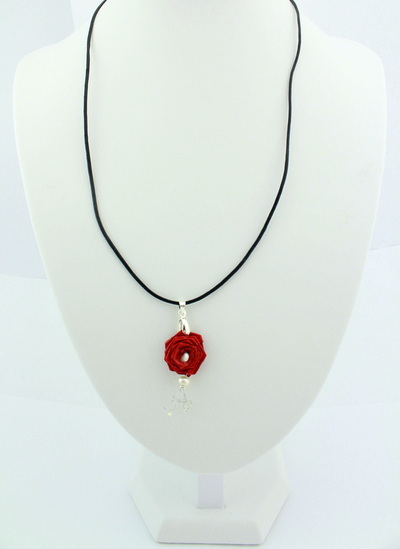 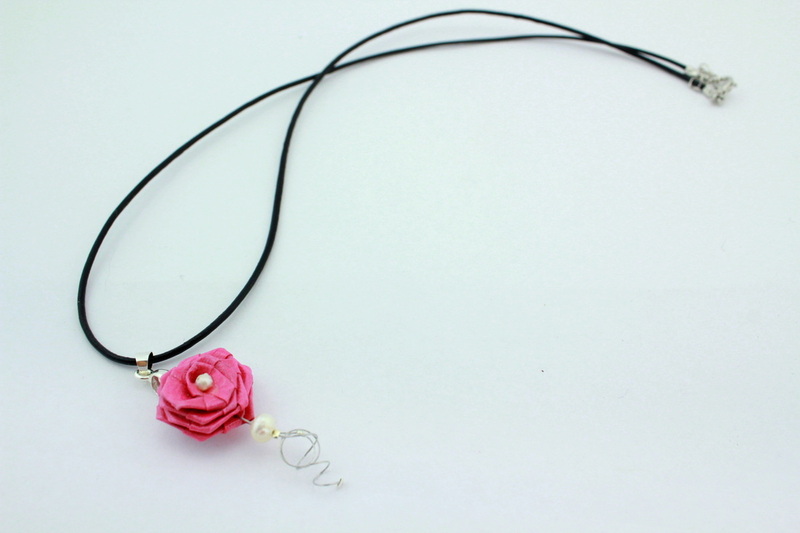 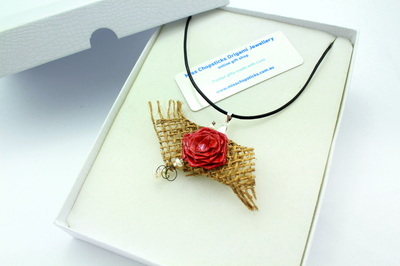 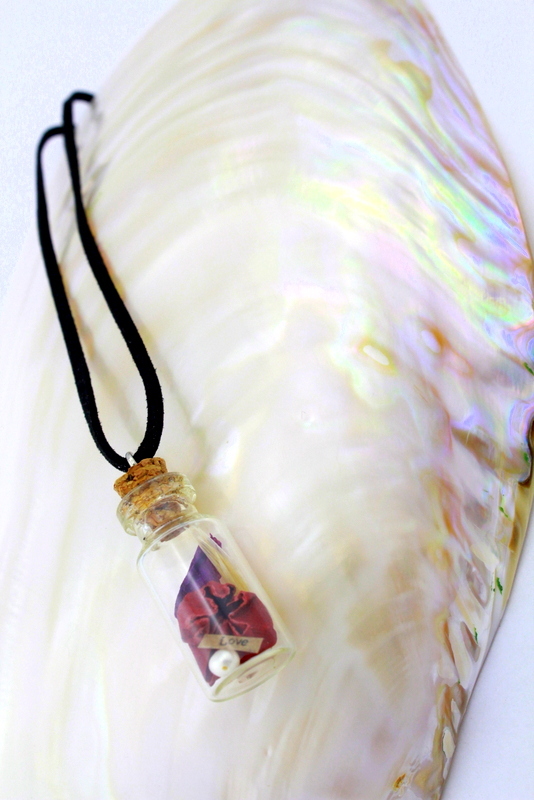 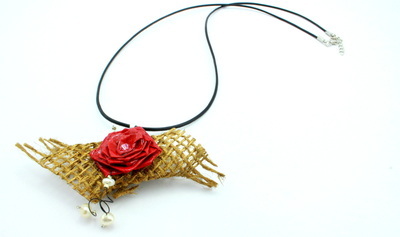 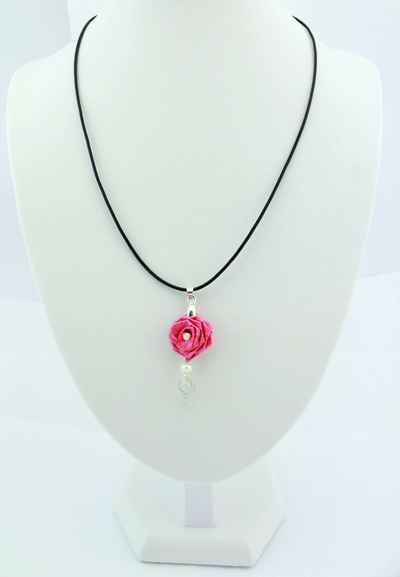 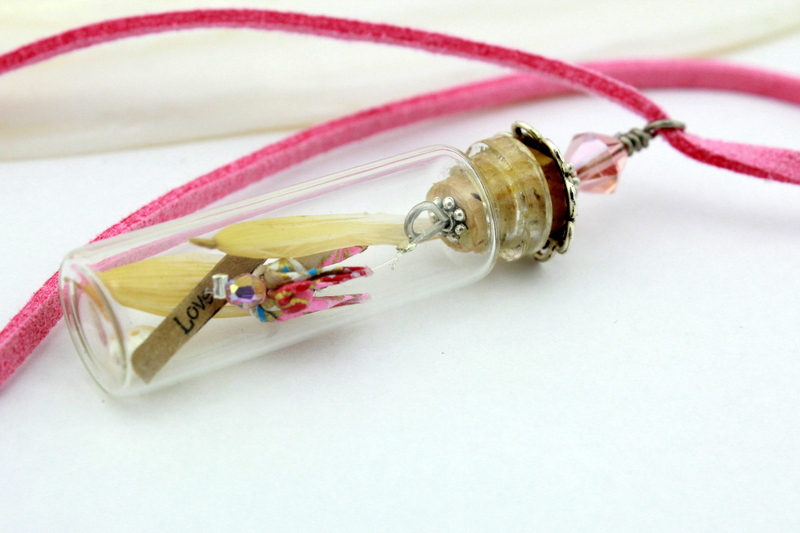 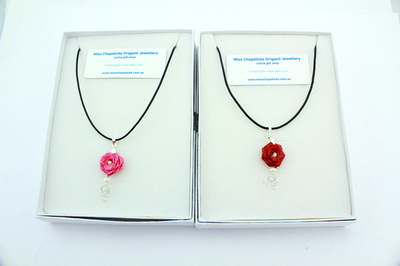 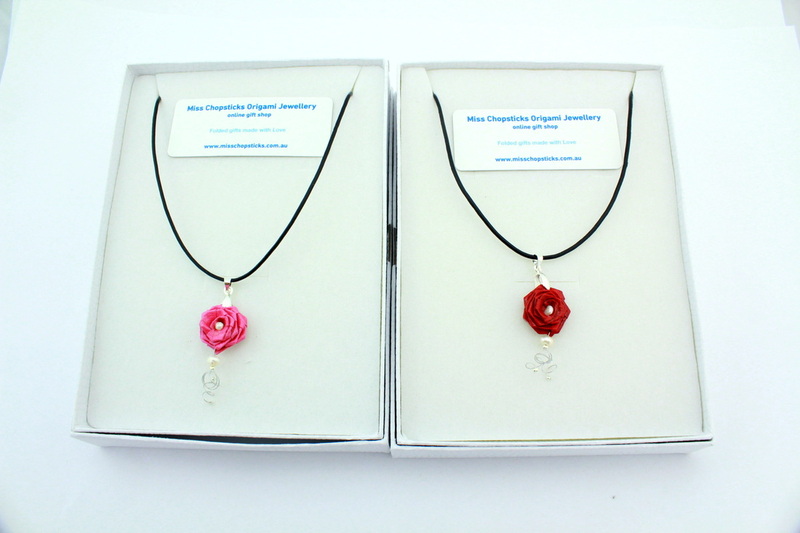 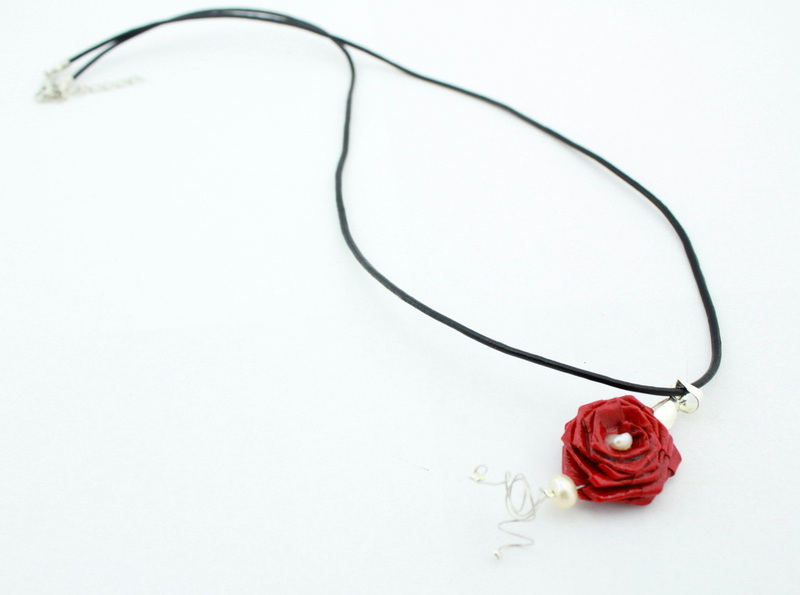 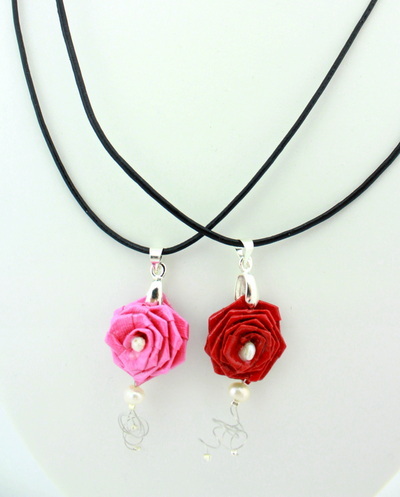 Unique piece of handmade origami crane with mini Swarovski placed with fresh water pearl, hay and a small personalise message in a corked bottle with Big Swarovski pendant assembled with leather necklace.